​The newly formed Viking Vision Theatre Group combines the International Thespian Society Troupe #5432 and its Apprentices with support from the Booster Parents to bring a fresh approach to live theatre for the East Hall Community. Through the incorporation of acting techniques, choreography, musical and technical direction the department will be presenting a vast array of theatrical selections to entertain audiences of all ages. The new East Hall Performing Arts Center provides the students, parents and staff a state of the art facility to master their crafts all while bringing quality performances to the stage. 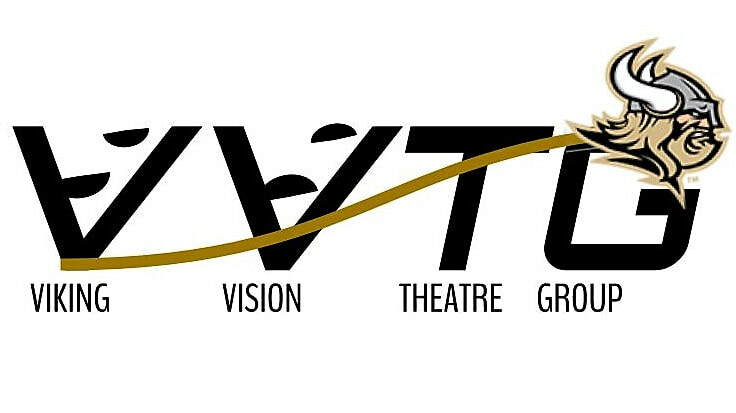 Support local theatre by becoming a Patron of the Viking Vision Theatre Group. We hope to see you at our next production!